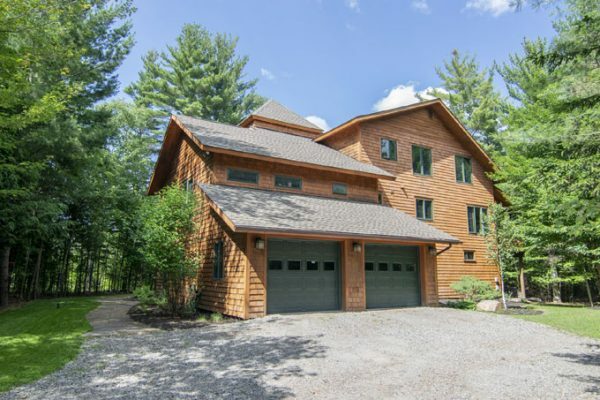 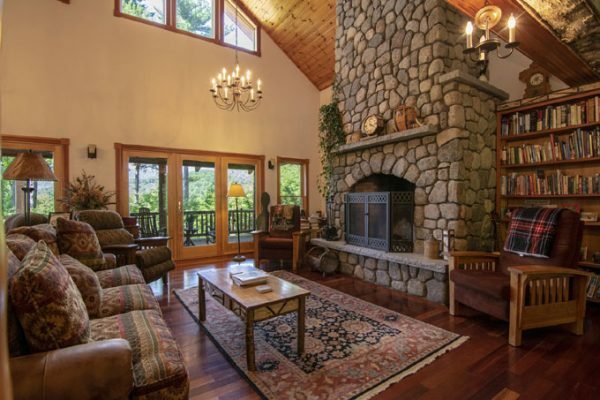 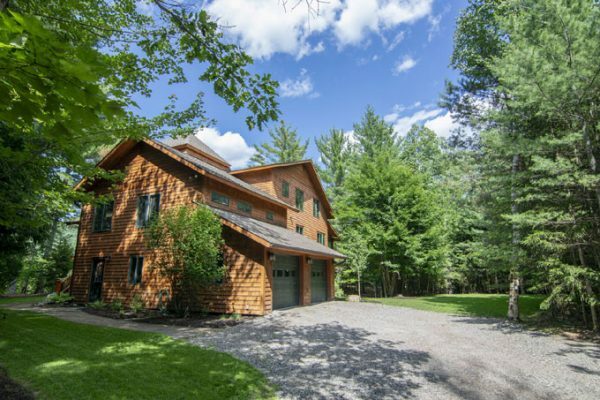 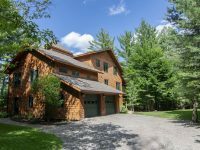 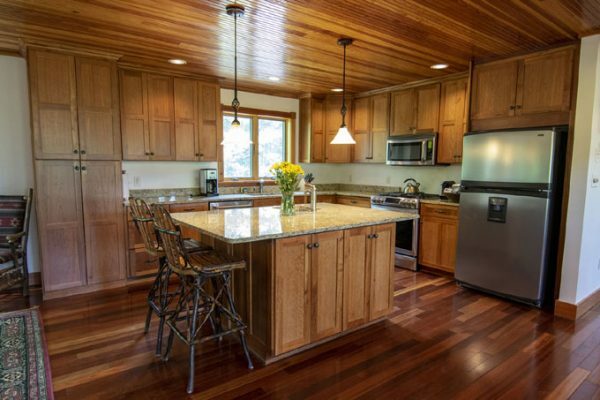 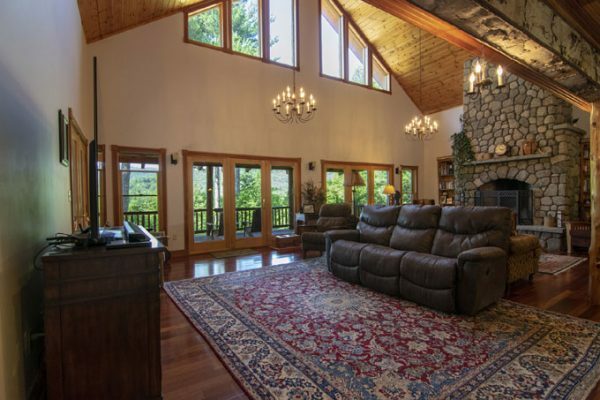 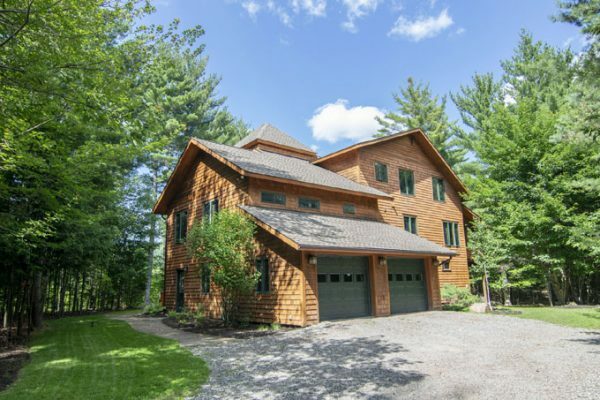 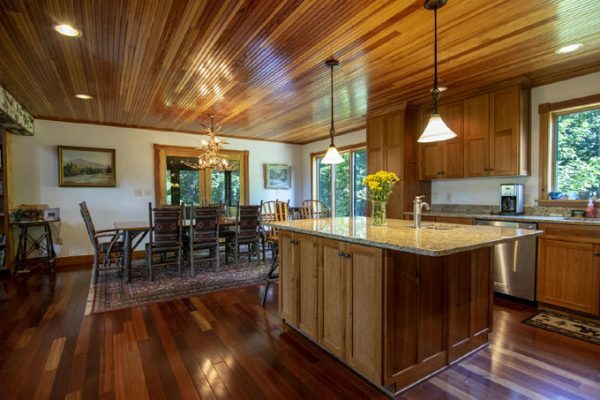 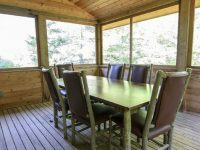 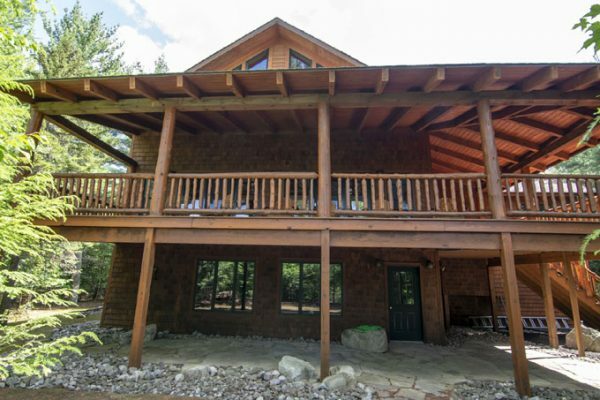 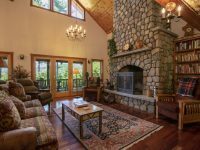 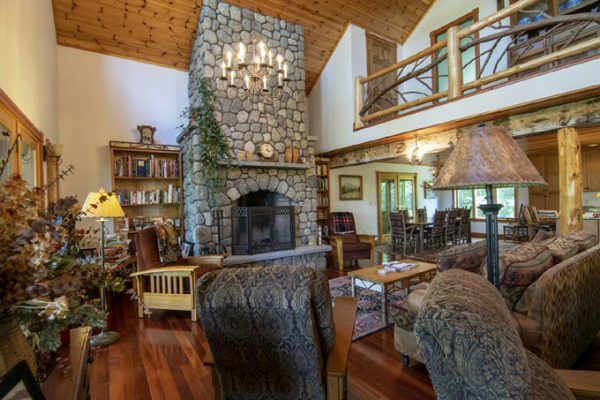 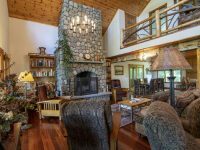 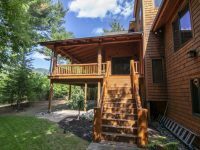 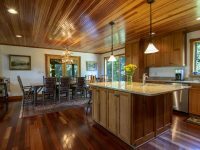 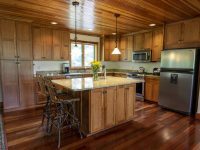 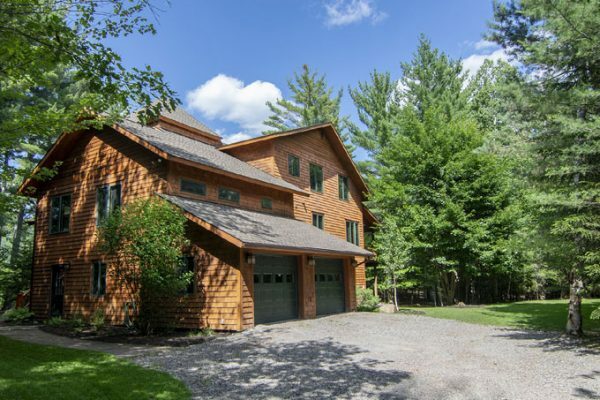 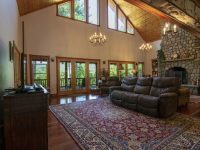 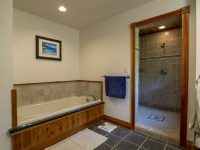 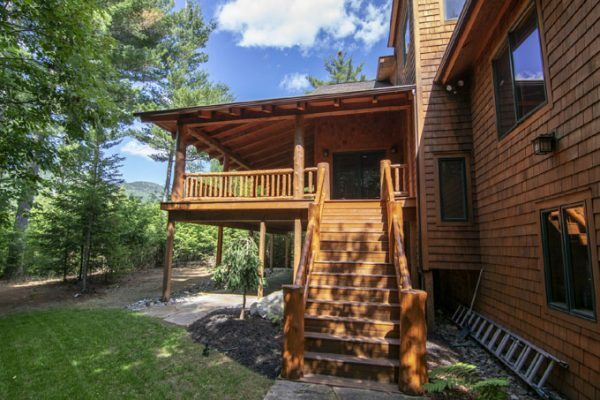 Stunning year round custom Adirondack Contemporary with fabulous mountain views and total privacy! 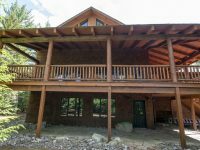 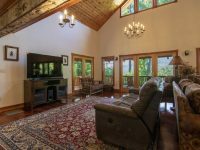 The home includes wonderful details with an open floor plan, cathedral ceilings, native stone fireplace, screen porch, chef’s kitchen, large walkout level bonus room, in floor radiant heat throughout, central air-conditioning, a stand-by generator and a garage to fit three cars. 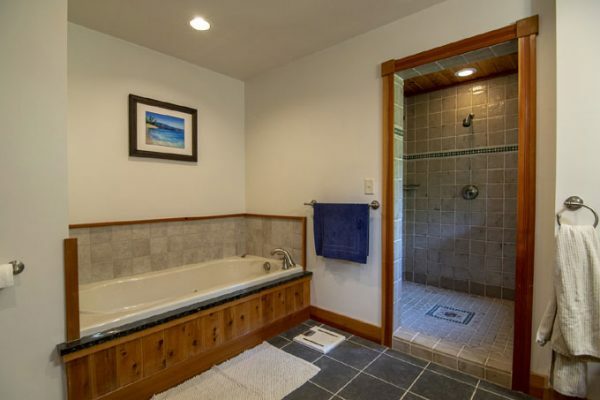 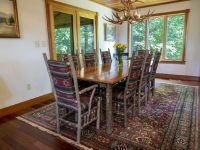 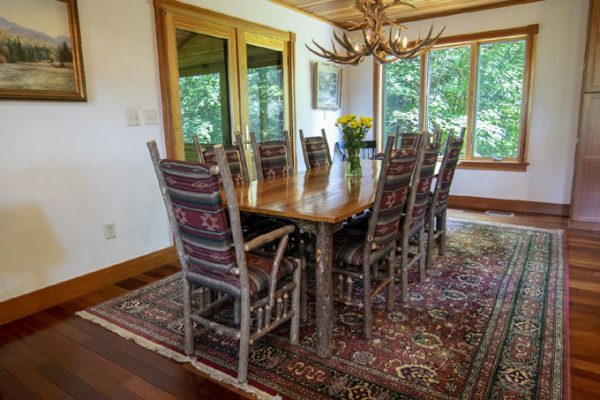 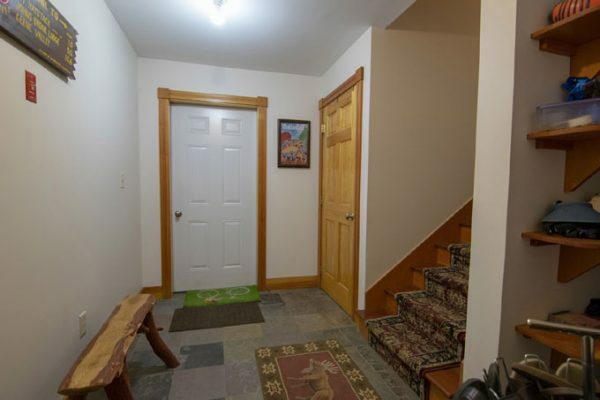 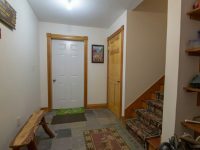 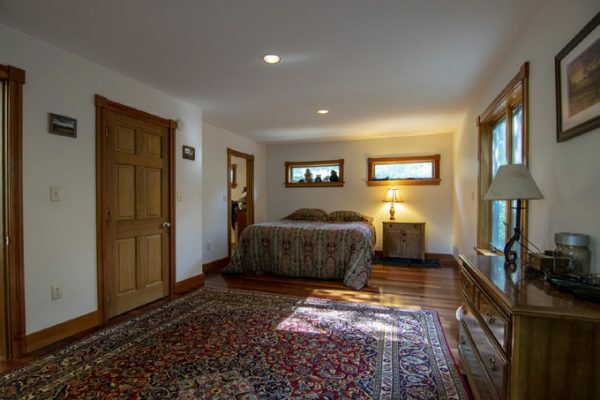 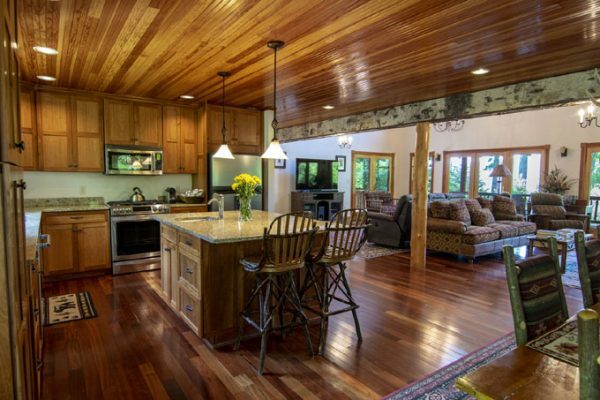 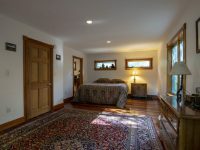 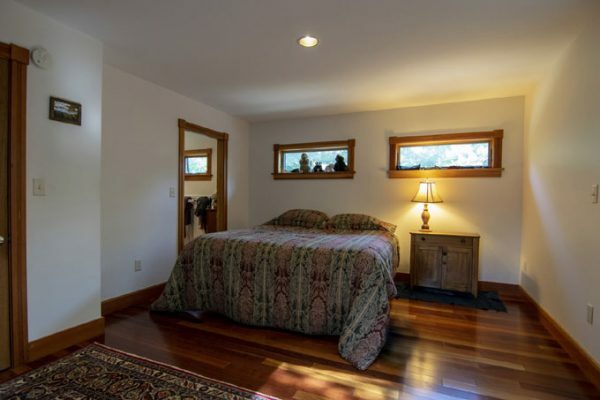 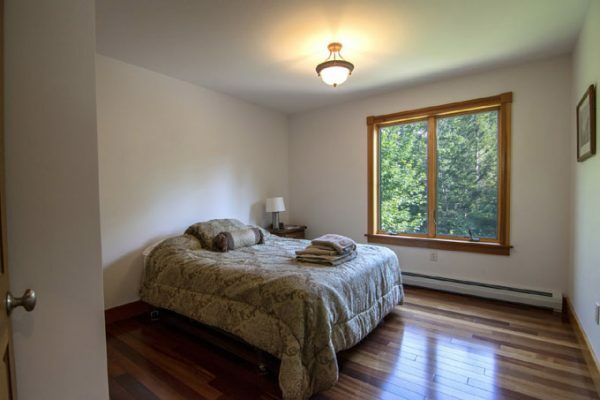 Birch bark trim and bead board accents with Brazilian cherry hardwood floors throughout. 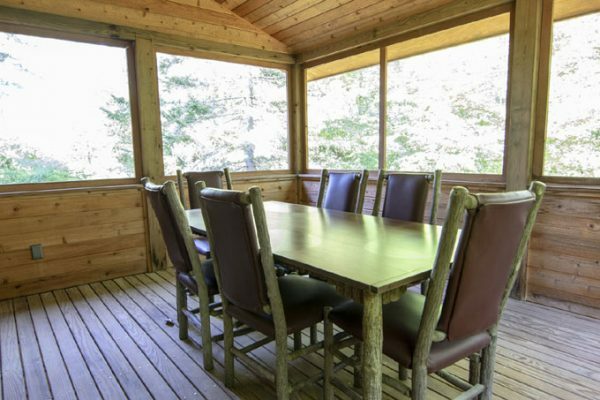 The 12.70± acres are wooded, private and include 281± feet on “fishing friendly” Gulf Brook. 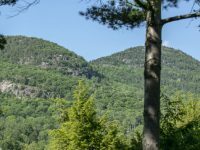 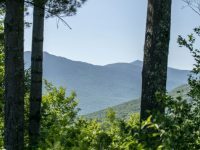 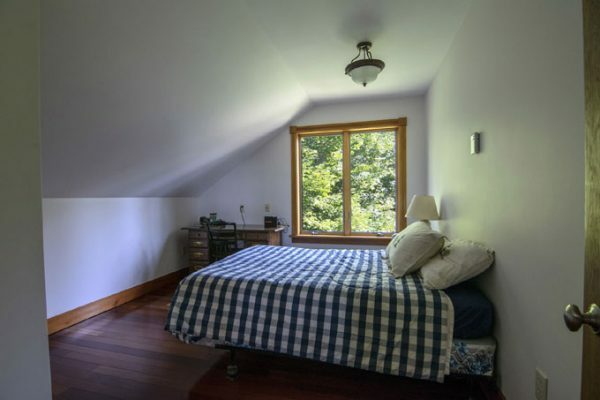 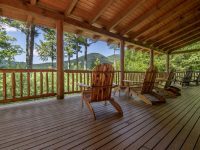 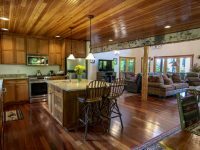 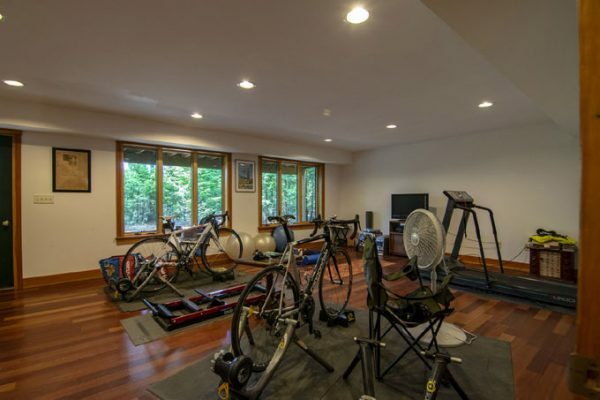 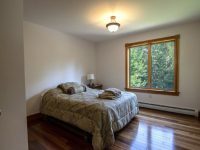 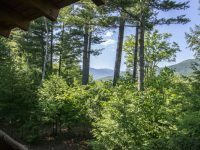 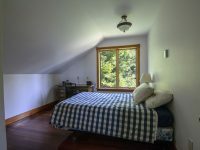 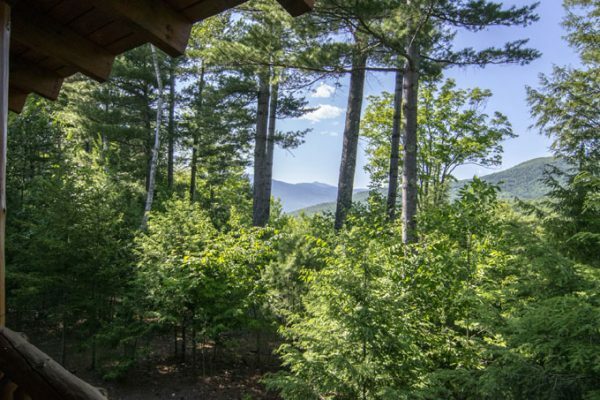 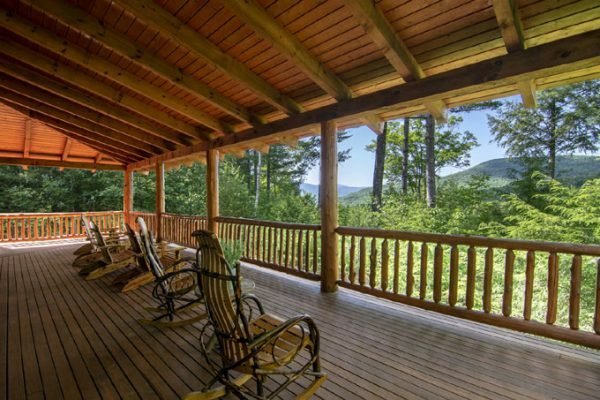 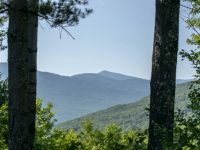 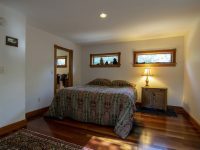 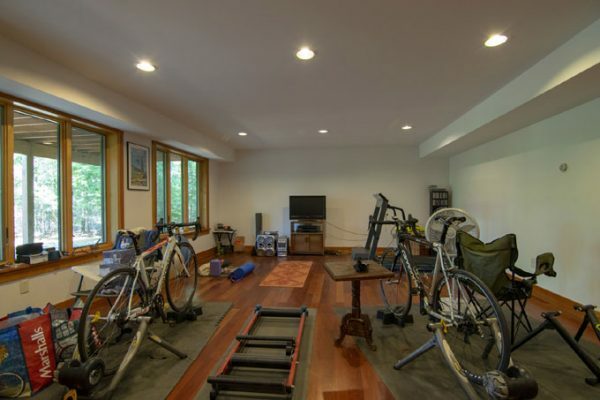 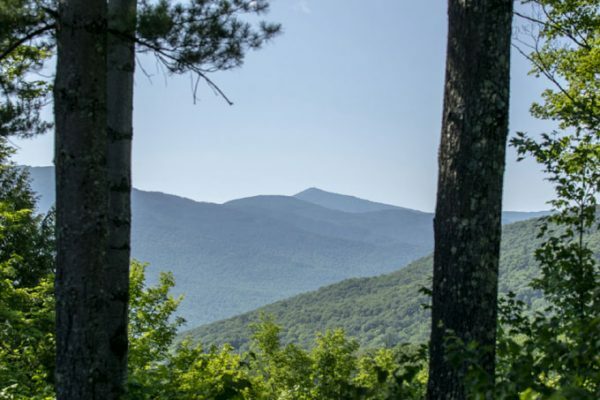 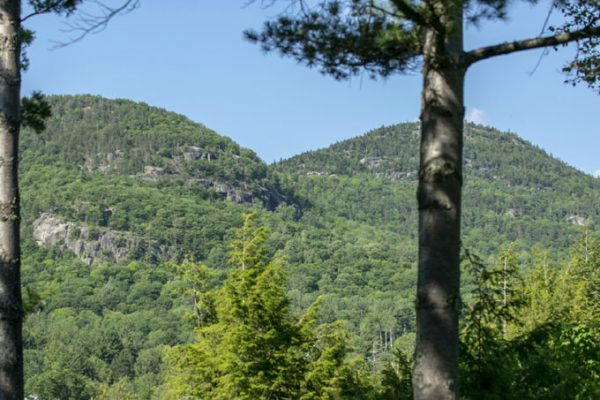 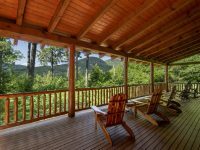 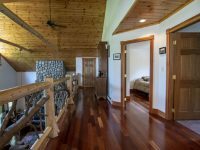 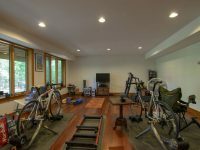 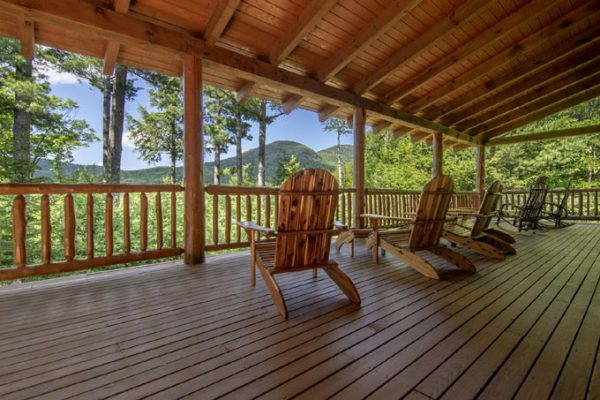 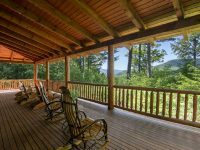 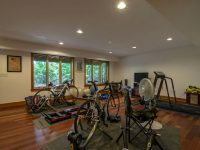 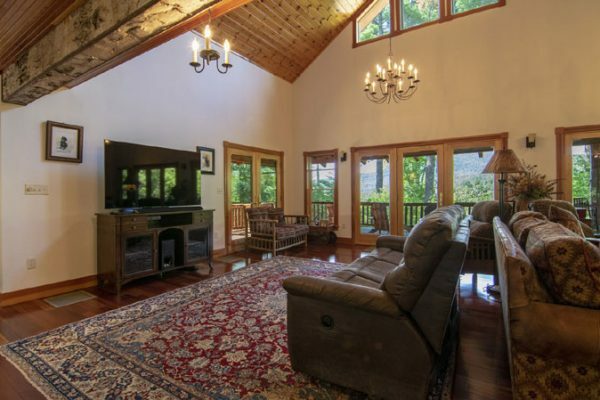 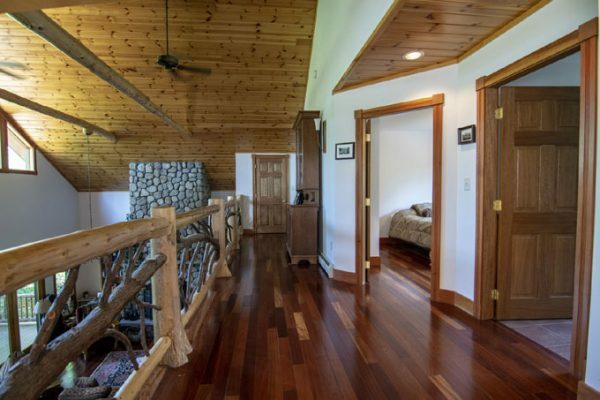 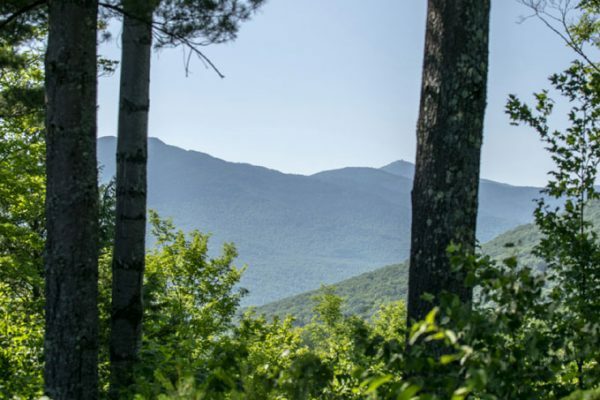 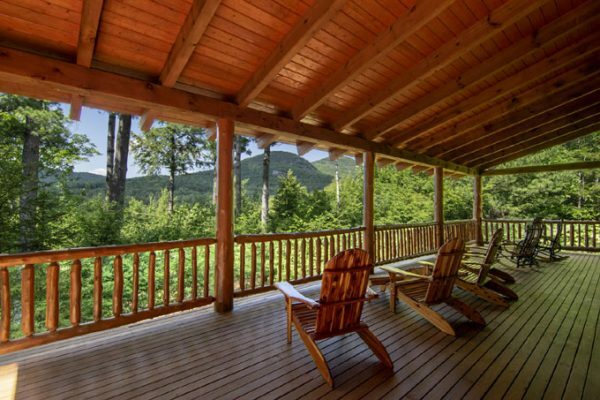 Mountain views from the home and covered deck include The Crows and Whiteface Mountain. 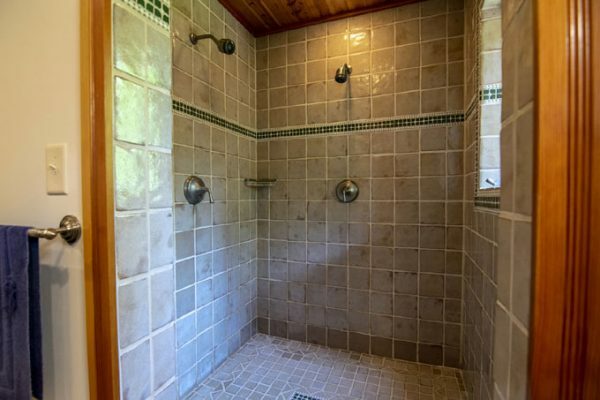 Meticulous and perfect!